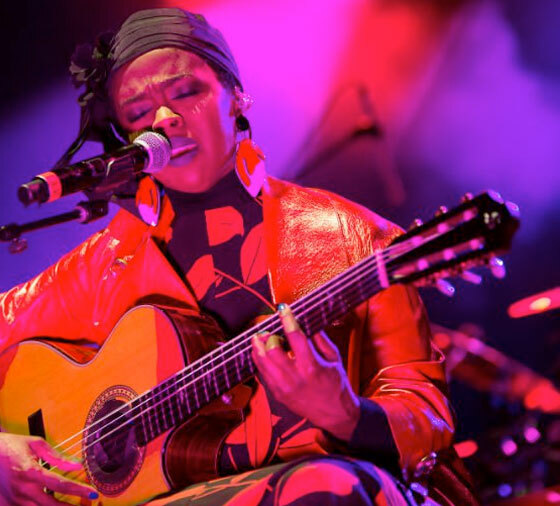 While concertgoers at Lauryn Hill's Toronto show last week were quick to pile on the artist over a variety of issues, the artist has now outright cancelled a series of upcoming U.S. concerts. Four total dates on Hill's anniversary tour behind The Miseducation of Lauryn Hill have so far been axed "due to unforeseen production issues," Live Nation announced. WCNC reports that tonight's show in Charlotte, NC, and tomorrow's date in Raleigh, NC (July 26) are both cancelled, while the Tampa Bay Times notes that a show in St. Petersburg, FL, that was set for July 29 has been called off. The Times also reports that an August 2 performance set for Jacksonville, FL, has been cancelled, while a July 31 appearance in Miami has been rescheduled for October 15. A Facebook announcement through Live Nation Carolinas revealed that tickets for the Charlotte and Raleigh shows will be refunded at point of purchase, while those purchased online or by phone will be automatically refunded. The Times notes that tickets for the Miami show will be honoured at the rescheduled date. Hill's only upcoming Canadian date is set for September 14 in Burnaby, BC, just outside Vancouver. You can see Hill's currently schedule over here, though it does not reflect the recent wave of cancellations as of press time. UPDATE (7/26, 1 p.m. EDT): Hill has now cancelled even more shows. You can see all the currently affected dates and her schedule as it now stands of press time below.